Mike Ryan is currently senior entertainment writer for Uproxx.com. He was formerly senior entertainment writer at The Huffington Post. 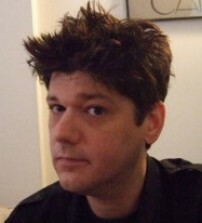 He has written for Vanity Fair, GQ, New York magazine, and Wired.